It’s that time of year, what a year it has been!! Come along to hear what the club has achieved in the last year, and what is in store for the future. Here are a few highlights..
Trails and advocacy – recent involvement in the Bike Facilities Project and also good new’s stories from around the regions. Club Rides – New rides, great adventures. 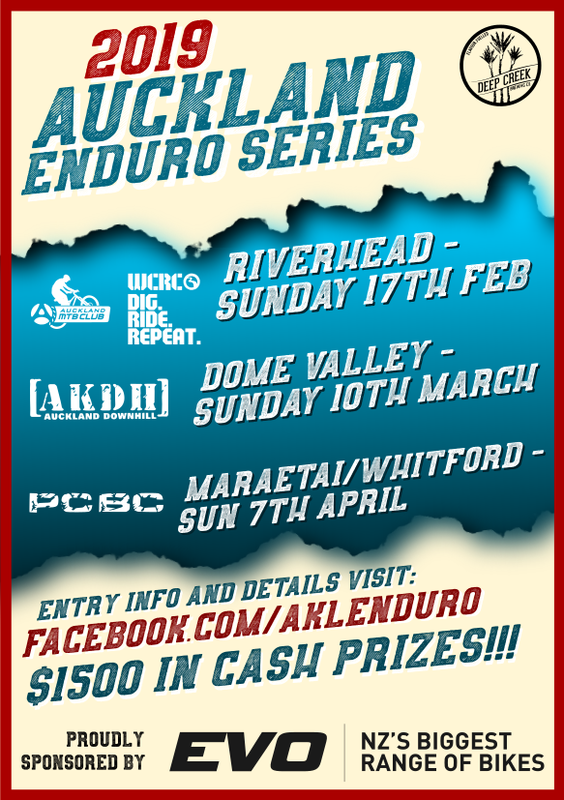 Events and Racing – BikeJams/SSS/Spring Series looming plus a big announcement.. Details: Tuesday 21st August, 7pm, The Drake (2 Drake St Freemans Bay). All members welcome, nibbles and drinks provided. We’ll have around 1 hour of updates from the committee and the formal stuff, otherwise a good chance to mingle with like minded riders. Agenda and nomination form below if your keen to be involved. It’s rewarding to see what the volunteer support behind the club achieves and puts back into the sport.